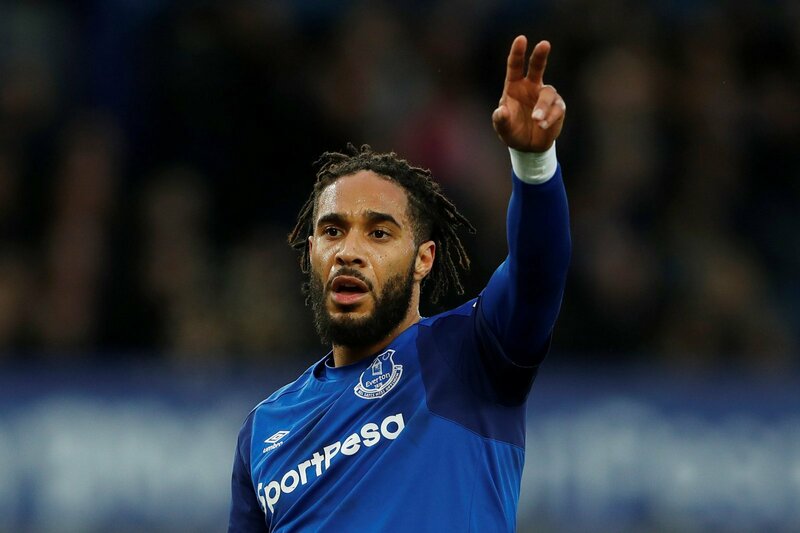 Wales international plays down talks of Premier League move | The Transfer Tavern | Where football transfer rumours fly or die! Supporters of clubs in the Premier League are wondering whether or not this Wales international would make in an impact in their first team in the Football Transfer Tavern. This is after they read on talkSPORT that Hal Robson-Kanu is putting his club career to one side as he embarks on Euro 2016 in France with Wales. The forward is now available on a free transfer to clubs in the top flight this summer as his contract at Reading has expired, having spent 12 years at Reading. 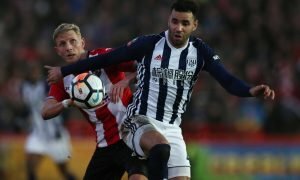 The 27-year-old claims he has options in the Premier League but as he is expected to start in Chris Coleman’s opening game against, he is nothing but dedicating his focus to his nation. “It’s a difficult position going into a major tournament,” said Robson-Kanu. “But I just want to focus on playing well and performing. Premier League fans. Do you think Hal Robson-Kanu has what it takes to make it in the English top flight? Let us know your thought below.